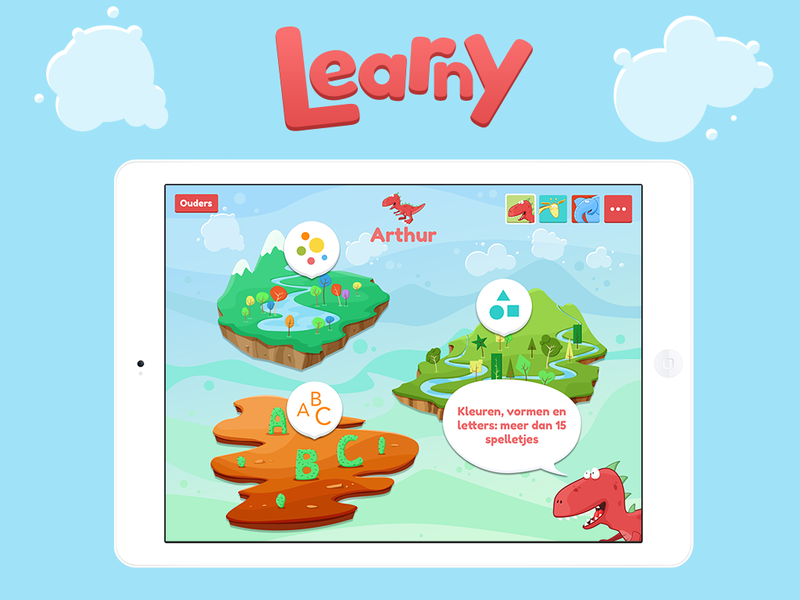 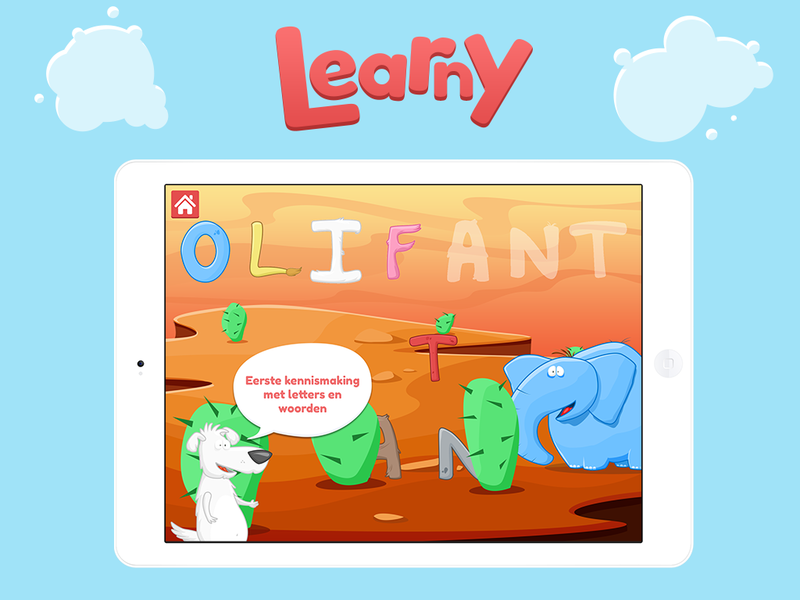 DescriptionLearny is an iPad app with educational games for children 3-4yrs old. 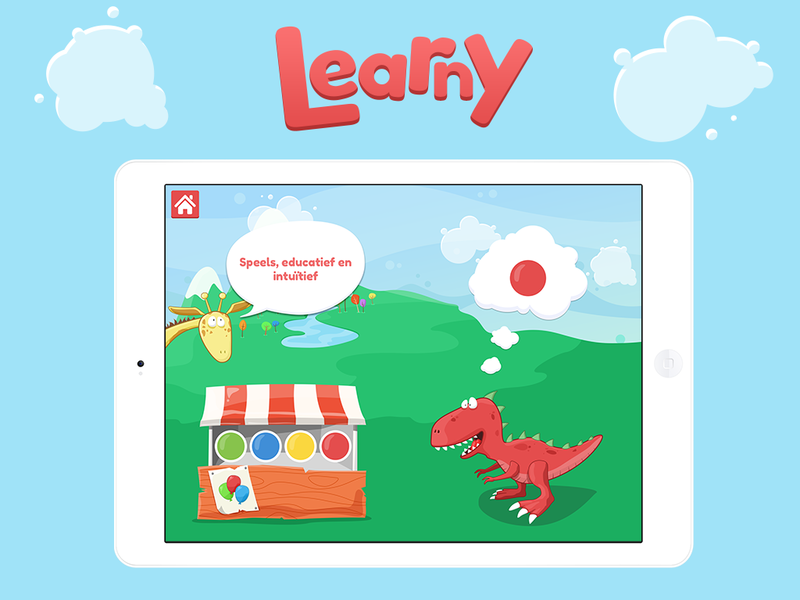 Parents can follow the progress their children make while playing the games. 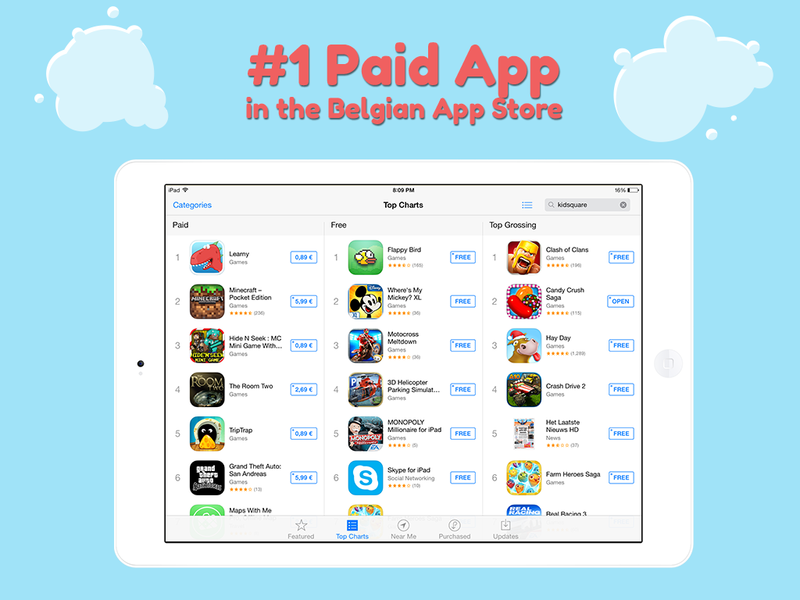 The app is available in English and Dutch.